The old-fashioned way of choosing a scent to fragrance your home was generally to walk down the candle aisle of your local supermarket and lift the lids of various multicoloured containers. The aroma released would result in a yes or no and the best of the bunch would make it into the shopping basket. 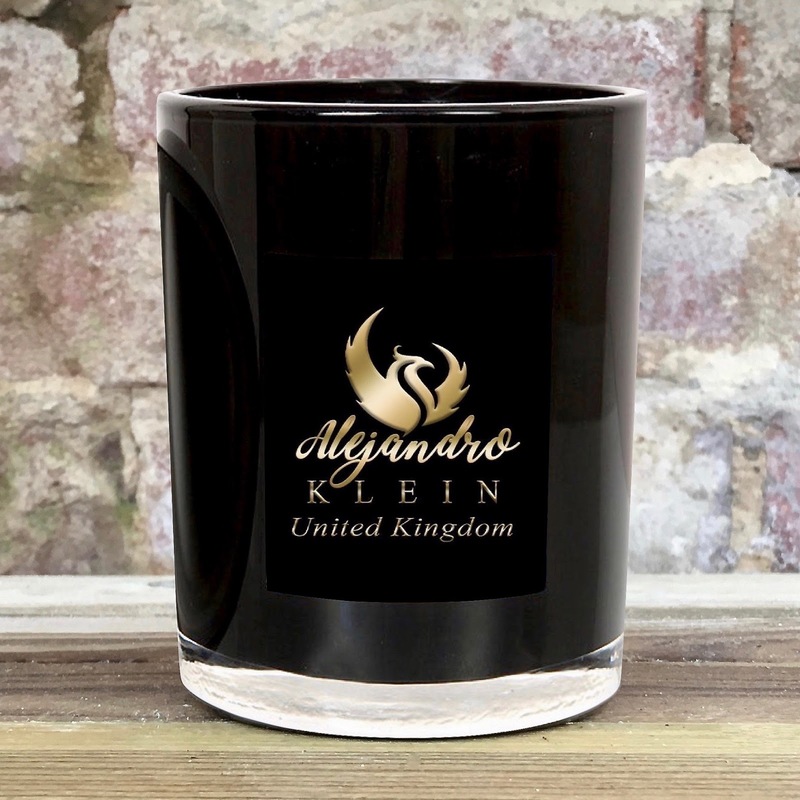 Times have dramatically changed with whole departments now set aside just for the sale of candles and, with prices ranging from £5 to £750, it can be an expensive mistake if you choose the wrong one … and we’ve all done it! 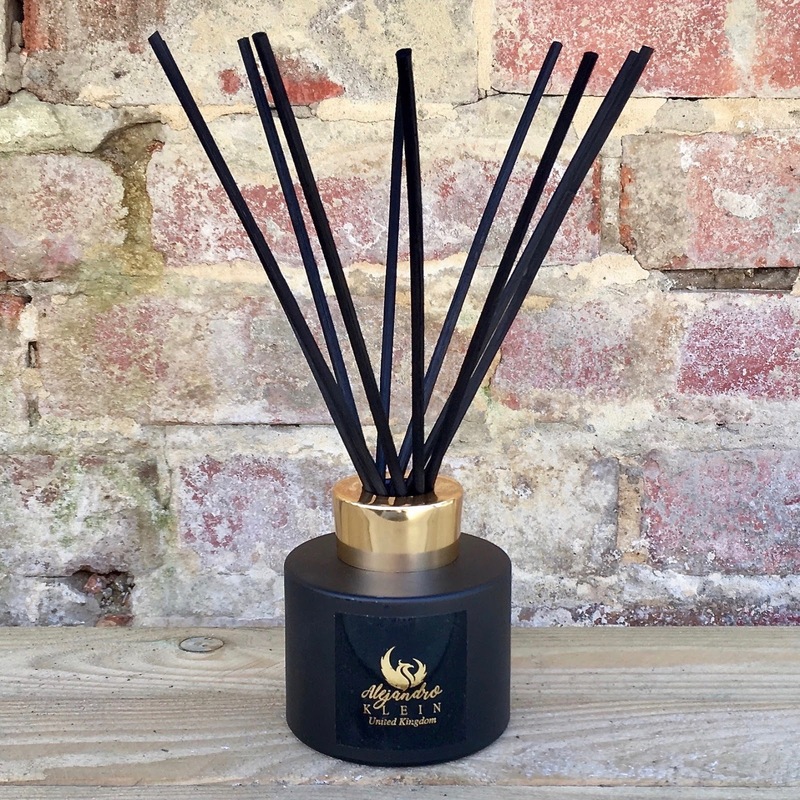 Alongside the fashion for scented candles there is also a huge demand for room diffusers and, just like candles, these are available in a multitude of aromas. You might be surprised to learn that this year actually marks the twenty-ninth birthday of the humble diffuser, and the accolade of "inventor" goes to Alessandro Agrati of Culti Milano. 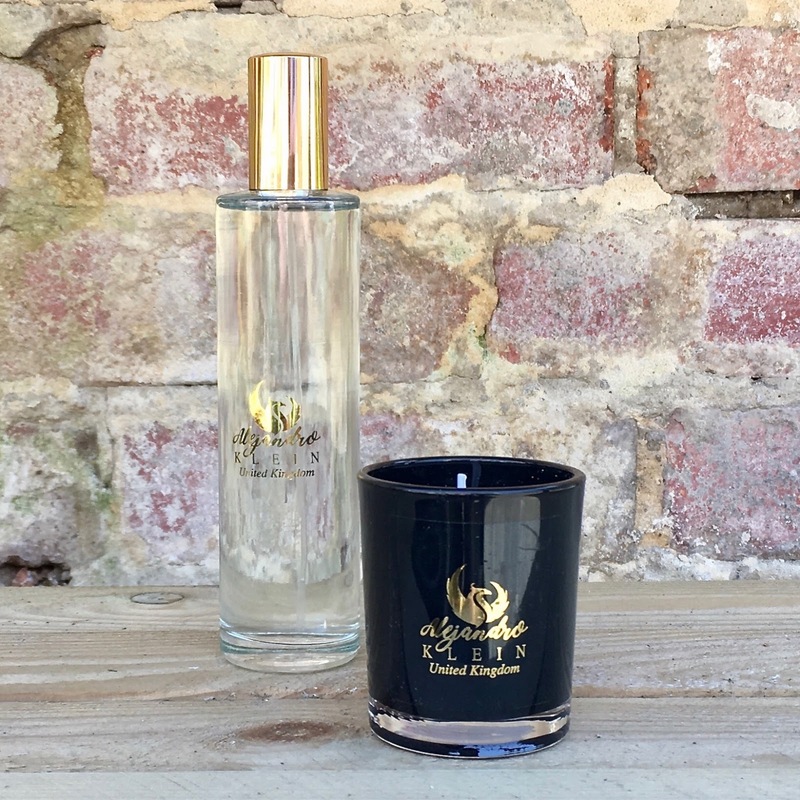 His discovery that rattan would hold onto scent was truly revolutionary to the home design market, and it could be said to have started the whole home-gifting phenomenon that would see the rise of iconic brands such as Jo Malone London. Reeds were definitely here to stay. Alejandro Klein launched his company in April 2019 with the aim of providing “beautiful scents that can whisk you away on a magical journey.” Originally from Trinidad, but now based in the West Midlands, the idea was to produce a collection every six to eight weeks that coincides with the changing season. 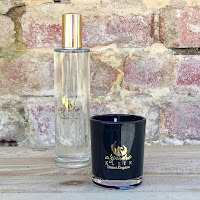 The first collection contains a Fresh Cotton 120ml diffuser with a matching 110ml room spray, a 220g Pink Prosecco candle, and also a 75g Grapefruit & Mimosa candle. It all looks good on the page but how do they smell in reality? Fresh Cotton is wonderfully reminiscent of crisp linen with the typical aldehydic brightness right at the top. 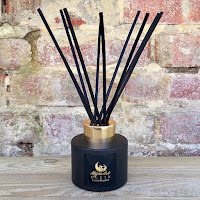 The combination of sandalwood and musk stops the rose becoming too prominent and the throw of scent from the diffuser is very impressive. Pink Prosecco is more of an effervescent fruit scent with red berries and peach driving the fragrance, but underneath there’s a hint of sweetness. An excellent, clean burn that is definitely a springtime scent. Grapefruit & Mimosa combines the mouthwatering citrus with a slightly underripe blackcurrant, and this perfectly compliments the more powdery mimosa and lilac.